Today Is The Day! Make a #BigImpact. Your Annual Fund Campaign gift goes further TODAY when you donate through North Texas Giving Day. 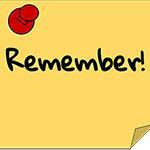 Make a #BigImpact when you support Lakehill's student Warriors. Tuition only covers part of the cost of a Lakehill education. Through the Annual Fund, we are able to provide added security on our campuses, a variety of extracurricular activities, and specialty teachers for art, languages, athletics, music, and computers. Your donations keep our libraries current and provide our students with field trip opportunities. Reaching 100% parent participation in the Annual Fund Campaign is important when seeking funding from the community. Your donation is a vote of confidence in Lakehill's faculty, programs, athletics, and more. 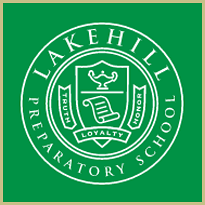 Lakehill Preparatory School is proud to announce that senior Justin Reed has been awarded the distinguished honor of National Merit Semifinalist for the Class of 2019. Only 13 schools in all of Dallas, both public and private, can claim a National Merit Semifinalist this year. Reed is the only honoree from a school in East Dallas. Over 1.6 million juniors in more than 22,000 high schools entered the 2019 National Merit Program by taking the 2017 Preliminary SAT/National Merit Scholarship Qualifying Test (PSAT/NMSQT). The nationwide pool of Semifinalists, which represents less than one percent of U.S. high school seniors, includes the highest scoring entrants in each state. These academically talented high school seniors have an opportunity to advance in the competition for National Merit Scholarships, with a combined worth of more than $31 million, that will be offered next spring. "As a National Merit Semifinalist, Justin represents some of the most academically talented students in the country," said Headmaster Roger Perry. "We join our teachers and his proud parents in congratulating him for this highly esteemed academic honor." 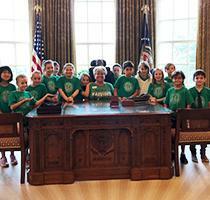 On Thursday, September 13, the fourth grade classes visited the George W. Bush Presidential Library and Museum on the campus of SMU. Presidential Libraries and Museums promote understanding of the presidency and the American experience by preserving and providing access to historical materials, supporting research, and creating programs and exhibits to educate and inspire visitors. At the Bush Library, students saw formal wear worn by the President and First Lady, gifts received from foreign dignitaries, and a special exhibit about various first ladies and their accomplishments. The Museum also includes an exact replica of the Oval Office, as well as A Nation Under Attack, an exhibit dedicated to the events of September 11, 2001. Fourth graders ended their visit with a walk along the trails and lunch in the amphitheater in the Texas Native Park, the 15-acre urban park on the grounds of the Bush Center. "I learned a lot about the office of President," said fourth grader Brailey Glover, who especially enjoyed visiting Freedom Hall, a massive 20-foot-tall, 360-degree LED screen showing high-definition multimedia clips blending art, history, and entertainment. Warrior spirit was high on Friday afternoon at the annual Tailgate Pep Rally. The Varsity cheerleaders pumped up the crowd as teams and coaches were introduced. Special guests included Madeline Jones, fifth grade, Emma Jones and Harper White, first grade, and Harrison White, second grade. As Lakehill's "Cheerleaders for the Day," Madeline, Emma, and Harper performed with the Varsity squad at the Pep Rally as well as at the game Friday night. As the "Warrior for the Day," Harrison joined the football team for the Pep Rally, where he received his special team jersey, and on the sidelines with the team at the game. 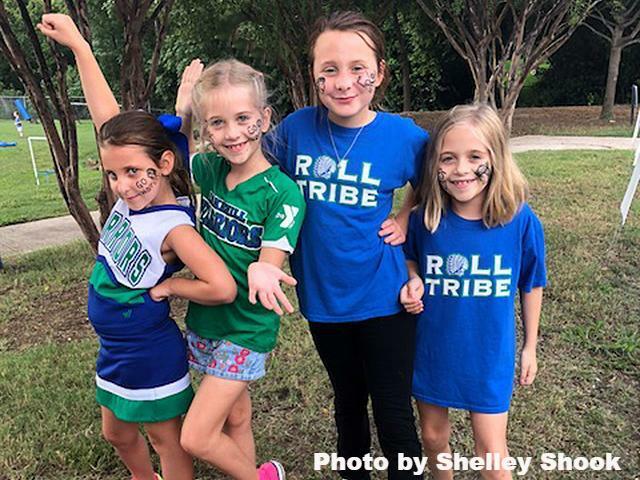 Lakehill held its annual Tailgate Party on Friday evening before the Warriors' Varsity Football game against Fairhill. Hundreds of fans gathered at the Warrior Athletic Complex to enjoy the pre-game festivities. The Lakehill Dads' Club fired up the grill, preparing hot dogs to feed the hungry crowd. Although thunderstorms ended the game after the first quarter, spirits remained high. 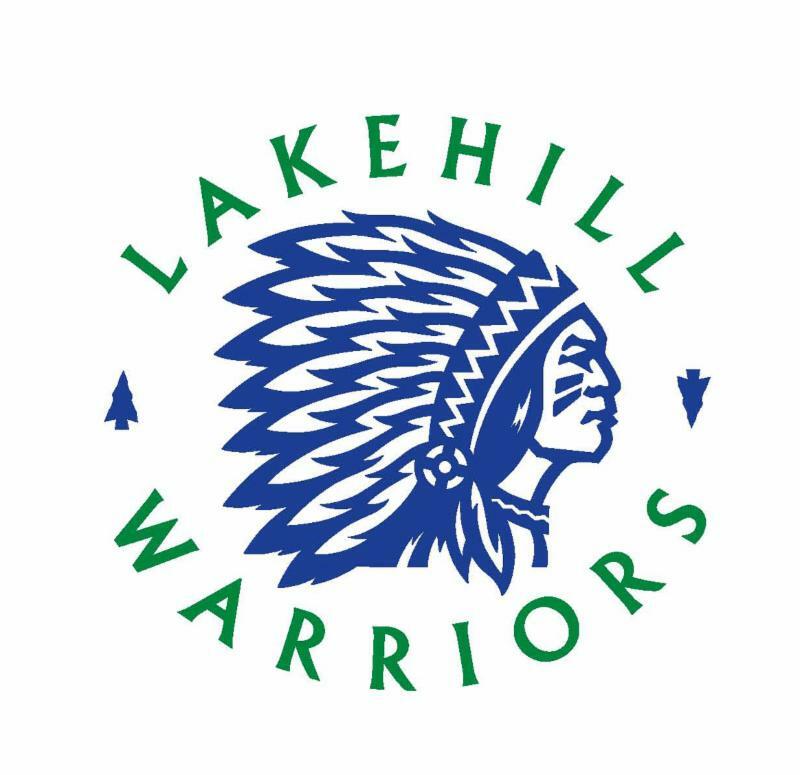 The opportunity to be Lakehill's "Cheerleader for a Day" or "Warrior for the Day" is offered to the highest bidder each year at the Parent Faculty Club Benefit Auction. See more pictures from the Pep Rally, Tailgate Party, and Game. The Lakehill Dads' Club provides much-needed support for Lakehill events and activities. In addition to manning the grill at home football games, the Dads' Club also hosts its much anticipated, signature event each year, the Comerica Chili Cook-off. This year's event will be held on November 2, 2018, at 6:00 p.m., prior to the Varsity Football game. Look for more information in an upcoming edition of The Warrior Weekly. 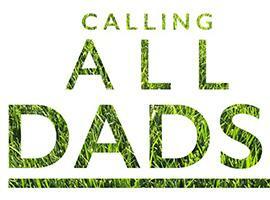 To join the Dads' Club, sign up here. For more information, contact Brad Robinson '85, Dads' Club Chair. 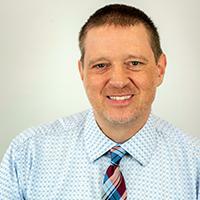 Kevin Cobb joins the Lakehill faculty this year, teaching Upper School Government, Economics, and Geography. He is also a sponsor of Student Council and the Warrior Outreach Organization (WOO). Cobb is originally from Dayton, Ohio. Now in his eleventh year of teaching, he previously taught Social Studies at The Fulton School in Heath, Texas. Cobb earned his B.A. 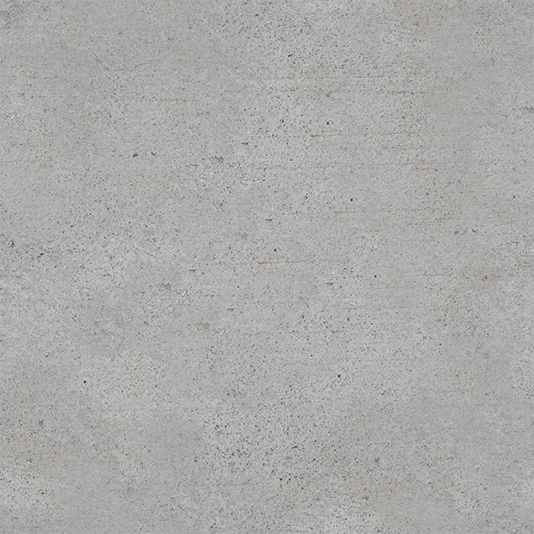 from Moody Bible Institute, a Master's degree from Dallas Theological Seminary, and did/completed doctoral studies at the University of Dallas and the University of North Texas. Cobb and his wife Tricia have been married 23 years, and are parents to Elizabeth, Abby, and Samantha. An accomplished writer, Cobb is the author of the mystery novel The Heart Shed, which was published in 2018. In addition to writing, his hobbies include fishing, exercising, and making (and critiquing) pizza. Cobb was drawn to education because he loves academics and helping young people become independent and self-sufficient. He strives to understand something fascinating about every student's personality. Cobb is passionate about teaching students to be independent and responsible. "The best part of my job is meeting students several years after they have graduated and observing the mature adults they have become." He is looking forward about the opportunity to immerse himself into the Lakehill community. "I am beyond excited to be at Lakehill and will work hard to prepare students for college." Cobb believes there are a multitude of reasons that Lakehill is unique. "There really are too many to list. It starts with Mr. Perry. Having the same headmaster for more than 30 years gives the school a stability and continuity that is rare in private schools." Connor Alexander has attended Lakehill since he was in kindergarten, and has loved every year he has been here. Connor has participated in many activities outside of school, but his favorite thing to do is row. 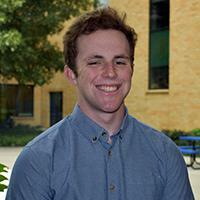 He has rowed for both White Rock Rowing and Dallas United Crew while at Lakehill. Both have helped him improve his skills and compete at a high level. Connor finished seventh at the US Rowing Youth Nationals his sophomore year, and fourth last year. He plans to continue rowing in college. Connor has received many awards at Lakehill, including the Headmasters Honors Award his freshman and sophomore years, and the Headmasters High Honors Award his junior year. 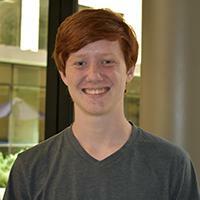 He is also a Student Ambassador and a member of the National Honor Society. Connor plans to major in Mechanical Engineering, and is applying to Lehigh University, Santa Clara University, University of San Diego, and The George Washington University, among others. Having attended Lakehill for thirteen years, has many unforgettable memories, but his favorite Lakehill memory is of the Biology trip his junior year. "It was a great opportunity for my classmates and me to get to know each other better, while learning at the same time," he said. Connor's advice to younger Warriors is to maintain good relationships with your teachers and stay on top of your work. He also believes it is important to have an activity outside of school to help you maintain balance. The JV and Varsity volleyball teams took on Texoma Christian on September 13, and Dallas Lutheran on September 18, in district play. JV played hard, but lost both matches in three sets. They will be looking to rebound with a win at Dallas Covenant on September 20, at 5:00 p.m. Varsity swept both Texoma and Lutheran in straight sets putting them at 4-0 in district as they head into a match on September 20, at 6:00 p.m. at Covenant. Both teams will have an extended break in action before traveling to Heritage Christian on September 27. With playoff seeding on the line, come out and support your Warriors. JV will play at 6:00 p.m. and Varsity at 7:00 p.m. The Middle School Green Volleyball team played at St. John's on September 18, and had a strong win (25-15, 25-16). Hannah Reister and Avery Owen had impressive serving streaks during both games, and Jade Stephens was a force on the front row. Thursday, September 20, is the first home game for both the Blue and Green team at 4:00 and 5:00 against Zion and Poetry Christian. On September 15, the Lakehill Cross Country team competed in the Molina – 12th Annual Garey Horner Invitational at Jesse Owens Memorial Complex. Conditions were hot and humid again this week as more than 1,400 runners competed from more than 50 schools across the area. 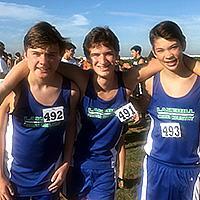 The Upper School team competed in their first Varsity 5K race against some of the top runners in the Dallas area. Cullen McCaleb (22:22) and Harris Jones (28:24) both ran season personal records (PRs) against a field of 93 runners. The Middle School boys and girls both ran the two-mile course. There were 253 runners in the boys’ race and 259 in the girls’ race. Blake Bied captured her first top 20 finish with a time of 15:39, another Lakehill PR. Finishing out the girls’ race were Cali Byrd (PR), Aleena Wallace (PR), Hannah Reister (PR), Sydney Nguyen (PR), and Ellis Langford . Noah Kohn was the first Lakehill boy to finish with a time of 15:02. Also finishing strong were Arthur Cirillo (PR), Max Byrd (PR), Hudson Welch (PR), Vivek Patel (PR), and Roman Gracia (PR). 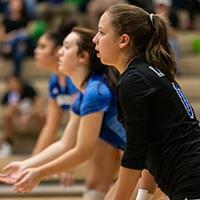 “Our team continues to improve each week and everyone is shaving off minutes and seconds. This was a hilly and challenging course and the weather made it even more difficult, so the PRs are especially gratifying to see,” noted Coach Owen. The Lovejoy XC Fall Festival Meet, scheduled for Saturday, September 22, has been canceled due to weather. See more Cross Country pictures . The Lakehill Warriors Middle School Football team opened its season with a home loss to Dallas Lutheran, 45-24. 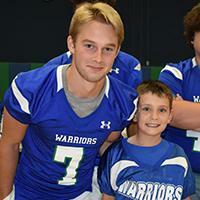 The Warriors were led by eighth grade Captains Jon Paul Maney and Tristan Osang. All four Warrior touchdowns were scored by Murray Smith on long runs. Leading on defense was Austin Boothe. The Warriors next game is Thursday, September 20, at home against Greenville Christian at 5:30 p.m. 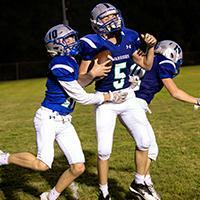 The Lakehill Warrior Varsity Football team played one exciting quarter on September 14, at home for its annual Tailgate event before rain and lightning delayed, and then ended, the game. Ryan Henry scored on two long runs, and senior captain Ben Palmer scored on another. Nathan Lewis threw a short touchdown pass to Charlie Leake, and his brother William Leake recovered a fumble and an onside kick. Keegan Clendenin capped off the quarter with 20-yard run from scrimmage to make the score 38-0. Kickers Henry Hopkins and Luka Varnes were perfect on extra-point tries. The defense was lead by a host of Warriors, Jonah Shaw, Henry, Palmer, Matthew McCall, and Kyeser Hall. The Warriors travel to Greenville Christian on Saturday for an 11 a.m. kickoff against the Eagles. Find out more about his visit.